I am looking into the finish varnishing. Varnishing is a colourless coating that is often applied to a printed piece to either protect the substrate or enhance the design. Varnish can produce three finished - gloss, dull and satin - and while not strictly a varnish, UV coating can also be used to add decorative touches to designs. The varnish lockins in the printing ink under a protective coating to help prevent ink rubbing when the substrate is handled. Varnishes can be applied in-line or 'wet'; which essentially means it is treated as an additional colour during the printing process. 1. A wet layer of varnish is applied onto a wet layer of ink and both are absorbed into the stock as they dry, which can reduce the visual impact of the varnish. 2. 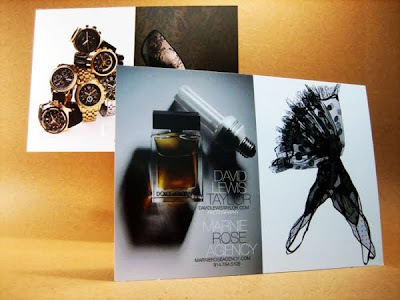 An off-line varnish is applied once the printing inks have dried, and therefore less is absorbed by the stock. Varnish tends to work better on coated substrates, again because it is less absorbed by the stock. 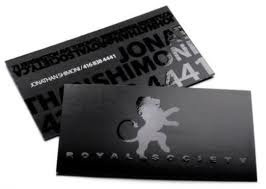 Gloss: Gloss varnish reflects back light and is generally used with photographs or other graphic elements in brochures, this is because it adds a sharpness and saturation to the images. Matt (or dull): Matt is used typically with text heavy pages to diffuse light, it reduces the glare and so increases readability. 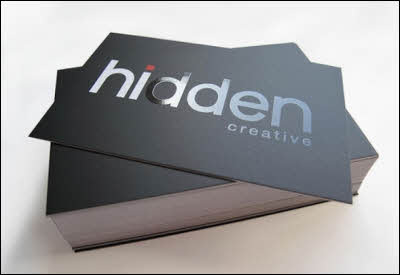 It gives a non glossy, smooth finish to the printed page. Satin (or silk): A satin varnish is a middle option between gloss and matt. It provides some highlights but is not as flat as matt finish. Neutral: This is machine sealing application, of a basic, almost invisible coating, that seals the printing ink without affecting the appearance of the job. It is often used to accelerate the dying of fast turnaround print jobs (such as leaflets) on matt and satin papers, upon which inks dry more slowly. UV Varnish: UV Varnish is a clear liquid that is applied like ink and cured instantly with ultraviolet light. It can provide either a gloss or matt coating. Increasingly, UV varnish is used as a spot covering to highlight a particular image because it provides more shine that varnish. Full-bleed UV: The most common type of all-over UV coating, largely because it produces a very high gloss effect. Spot UV: The varnish is applied to highlight discrete areas of a printed design, both visually and by imparting a different texture. 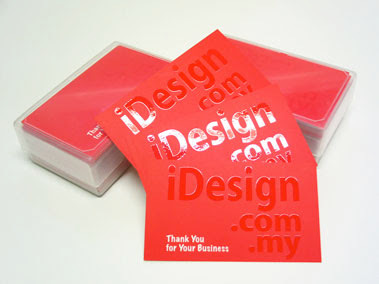 The effect of spot UV can be maximised when it is applied over matt-laminated printing. 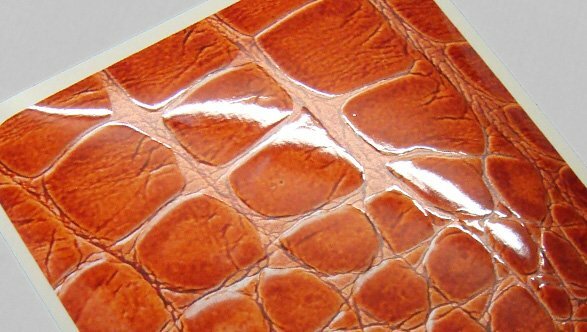 Textured spot UV: Textures can be created with spot UV varnish to provide an additional tactile quality to a print piece. Examples of textured spot UV varnish effects include sandpaper, leather, crocodile skin and raised. Pearlescent: A varnish that subtly reflects myriad colours to give a luxurious effect. Above: Spot UV Varnish Spot Gloss.